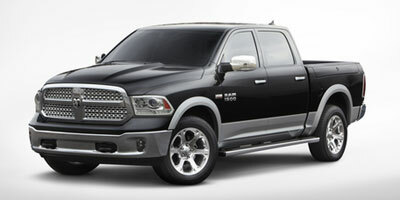 As a specialist Ram buyer, webuyanycar.com will buy your Ram. Whether your Ram has a high mileage and has seen better days or is in showroom condition, we will buy it fast and without the hassle you'd usually associate with selling a car. If you are looking to sell your Ram then our superb customer service advisors will give you the fairest and fastest selling experience you can find. Finding the value of your NULL is easy; just fill in the forms on our site for your Ram valuation. Selling your Ram could not be more straightforward, and you'll receive your money straight away when you sell your car at a convenient local webuyanycar.com branch.